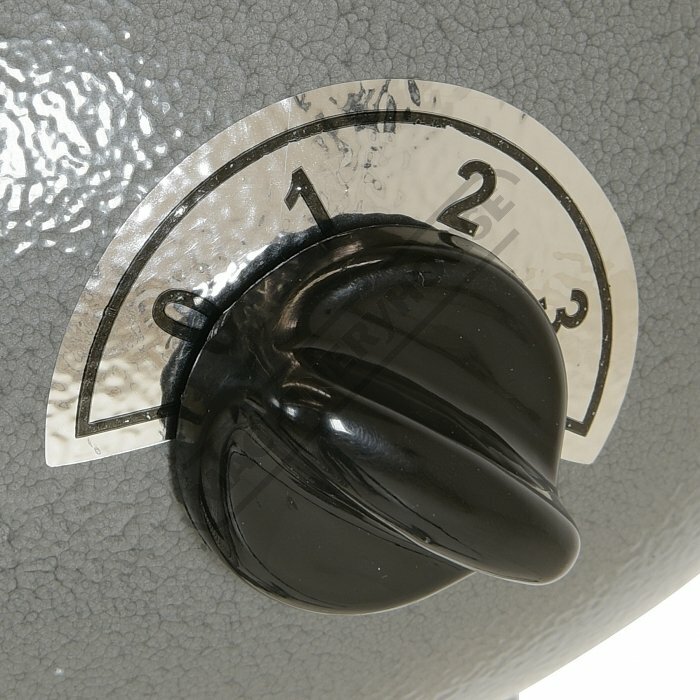 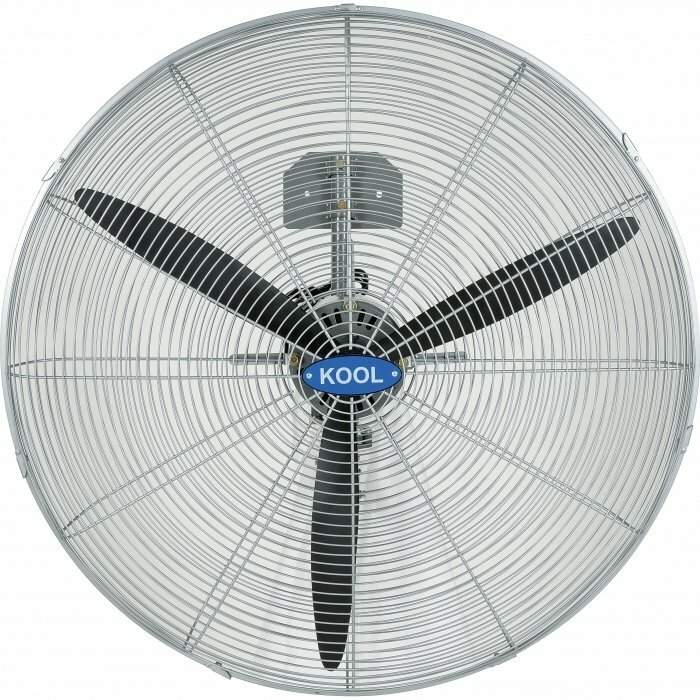 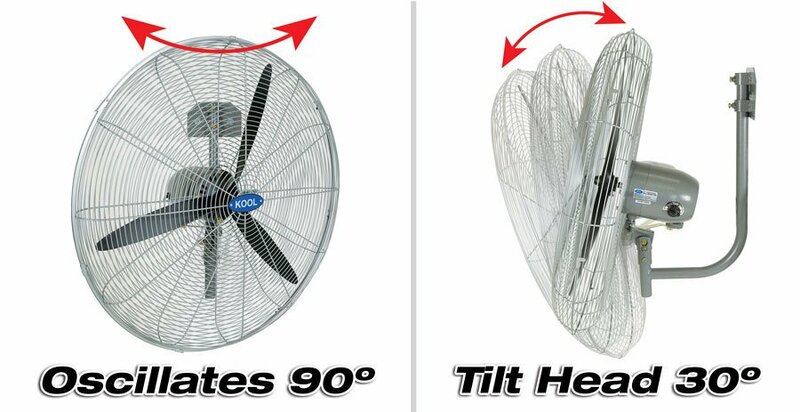 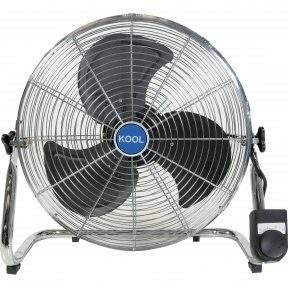 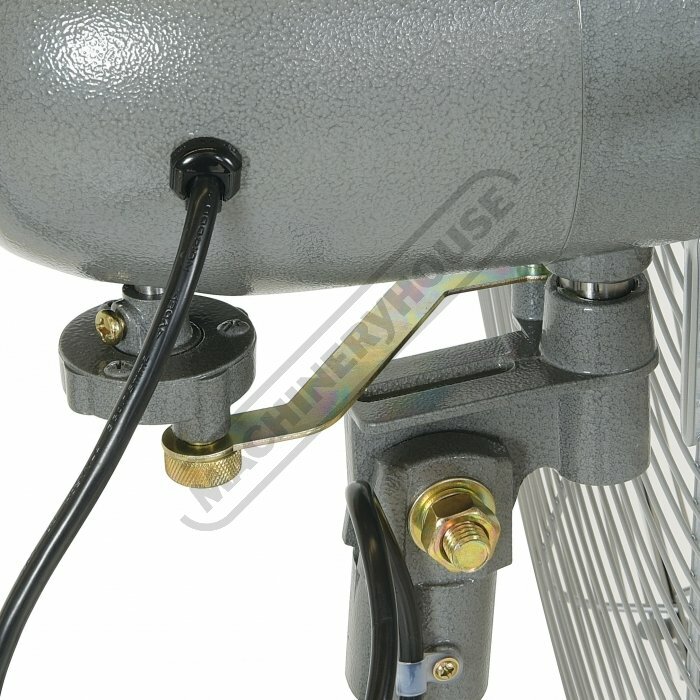 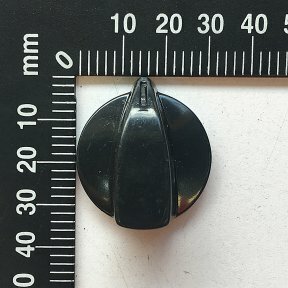 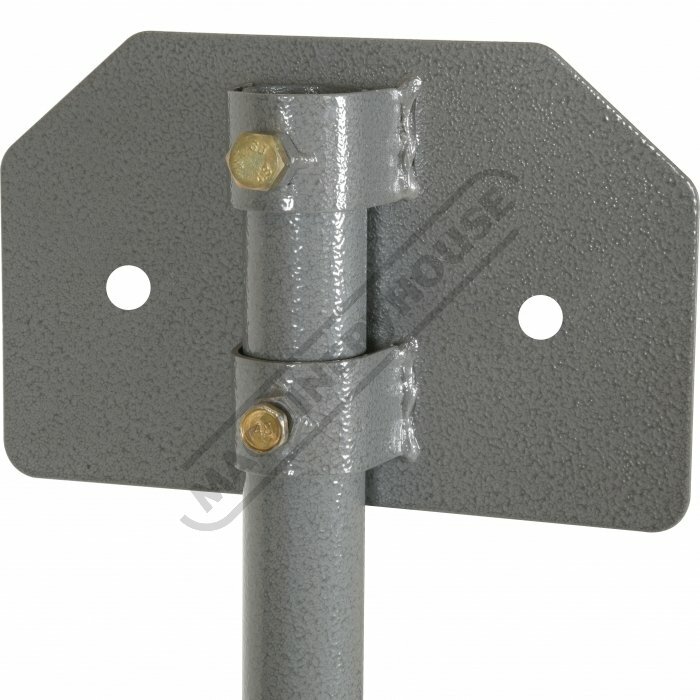 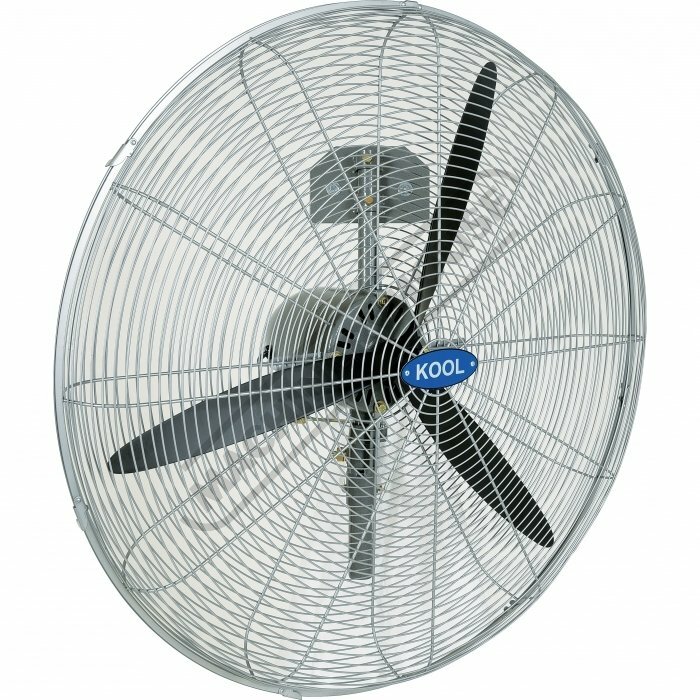 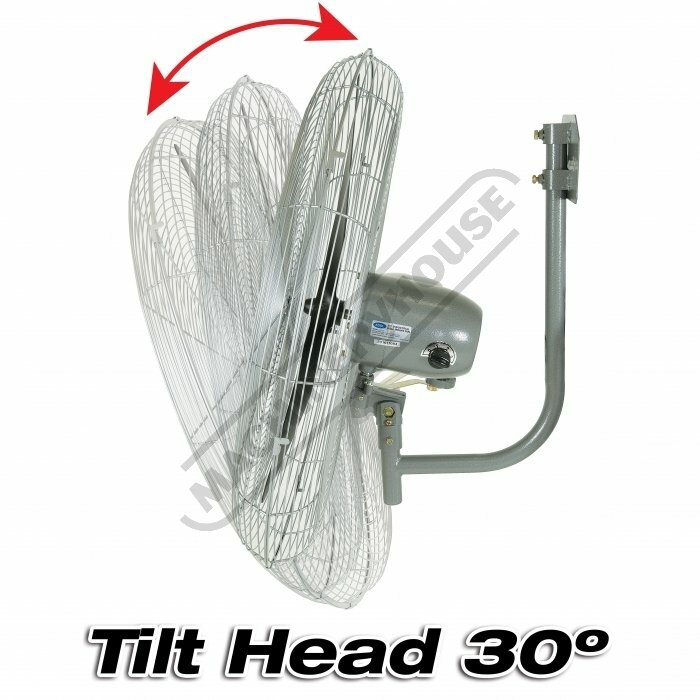 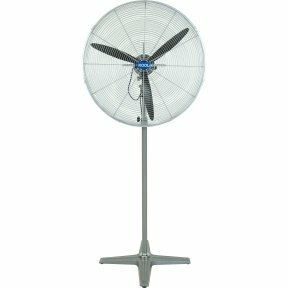 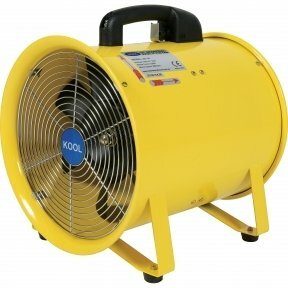 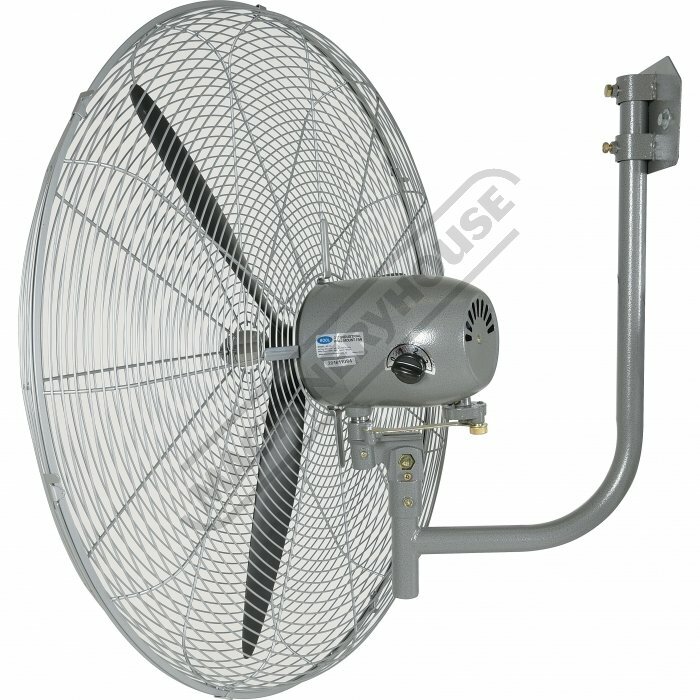 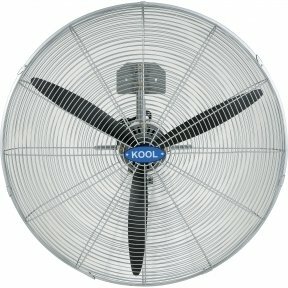 Control the air flow during summer in your workshops, garages or sheds with this large 750mm blade wall mountable fan. 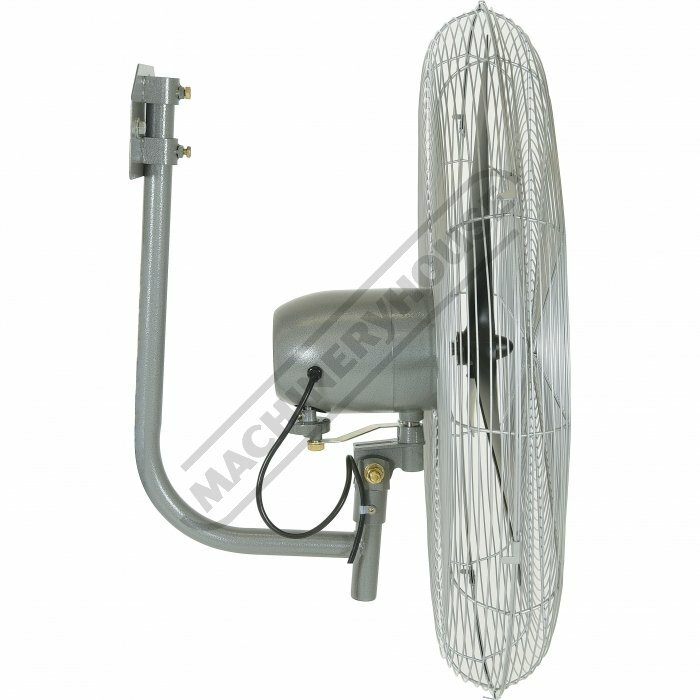 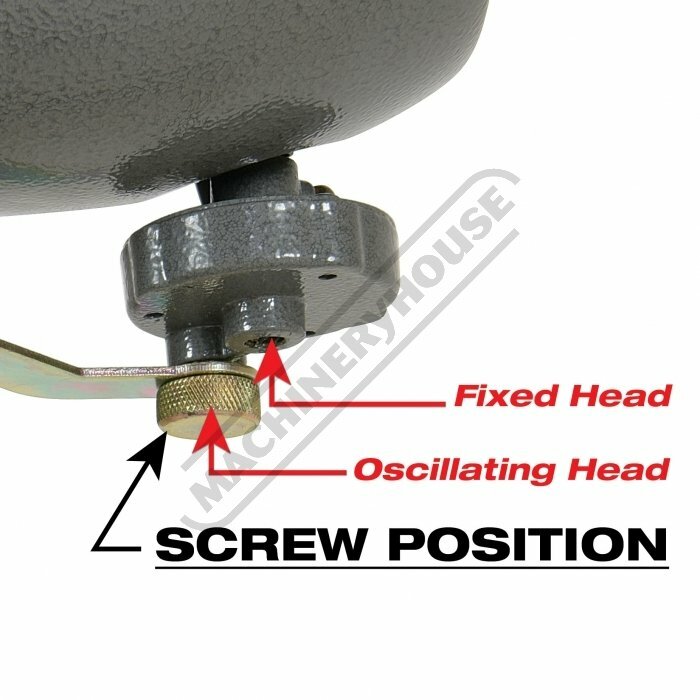 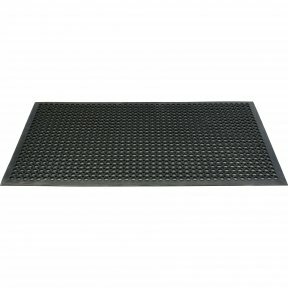 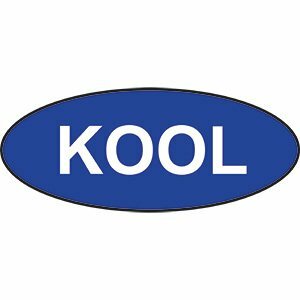 Built to industrial construction for longevity & superior strength, this commercial standard fan is excellent for many applications & industries. 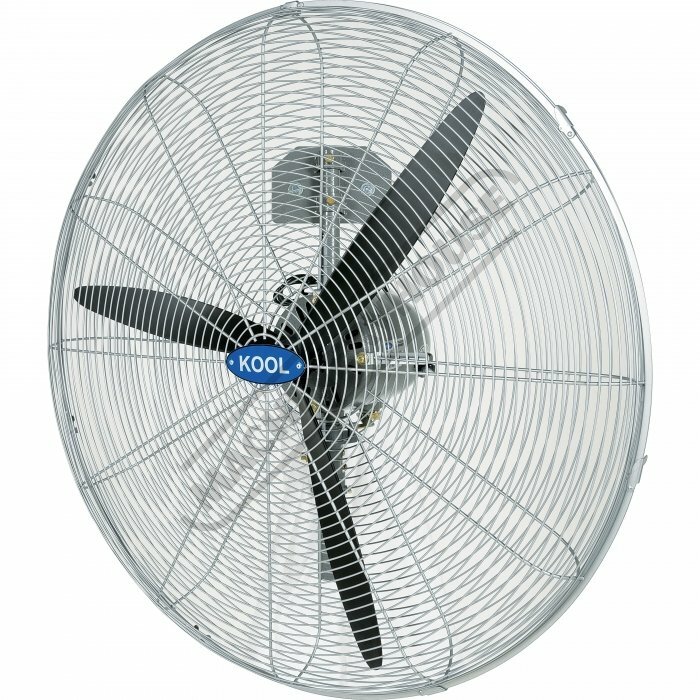 This fan features a strong heavy duty blade guard and powerful 3 speed 280W motor with an adjustable oscillating head for ultimate convenience and cooling range.